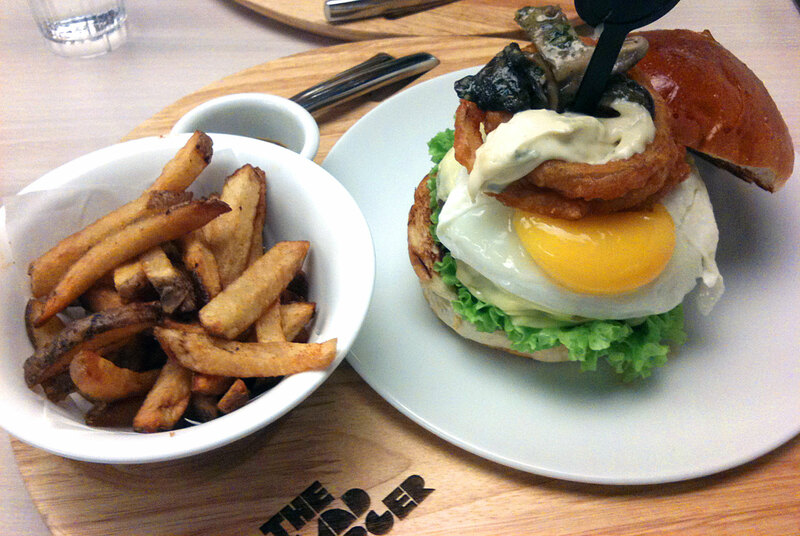 5 Responses to "The Works Burger at the Hand Burger"
That looks good been wanting to try the hand burger for a while but forgotten about it. Have you tried relish? I like the relish burger. Not yet! I have heard about it though. What do you like about the relish burger? That looks so good! You got my mouth watering. What onion do you recommend is best for the beer-battered rings? The best onions to use would be large white onions.